Hello kittens, so day 9 here of The Twelve Days of Christmas! 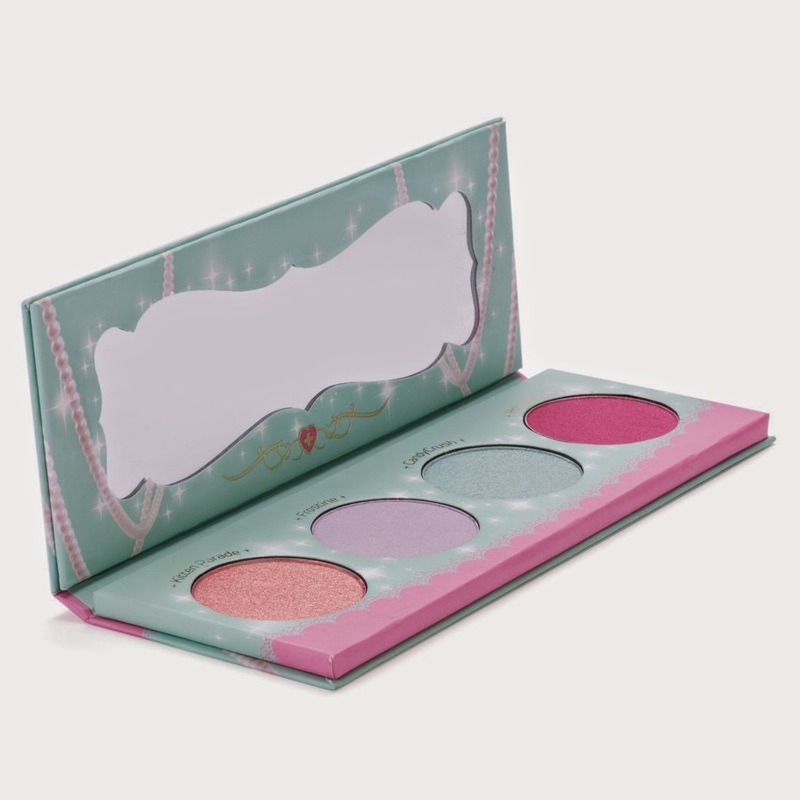 The ninth gift idea I have for you is Sugarpill's Sparkle Baby Palette! Four beautiful shimmery shades all in a perfect palette, Kitten Parade, Frostine, CandyCrush, and Hotsy Totsy! Sugarpill's eyeshadows are extremely pigmented and for the price of the palette it is entirely worth it and you'll be hooked on their brand!